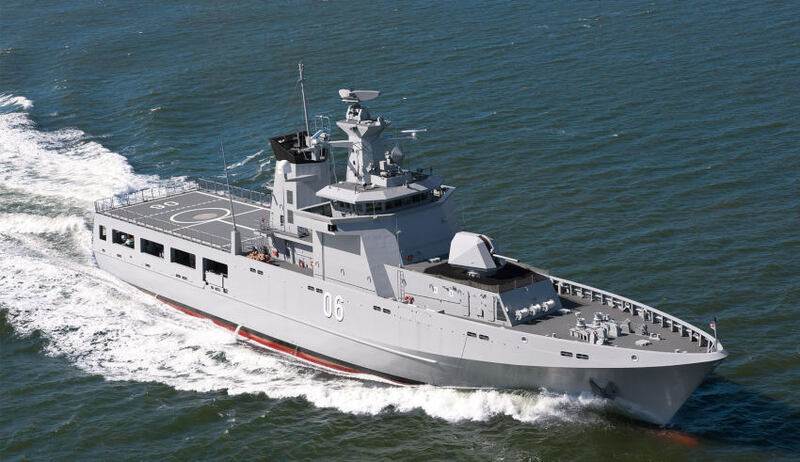 In a win for Tasmanian defence industry, Taylor Bros Marine has announced the signing of a major contract with Lürssen Australia to support the SEA 1180 Offshore Patrol Vessel contract. Taylor Bros will be involved in the design, production and installation of the accommodation spaces on Australia’s 12 OPVs. The Tasmania-based company currently employs 90 personnel with around 60 per cent of its work Defence related. The Turnbull government selected Lürssen Australia to design and build the Navy’s 12 OPVs in November 2017. Defence Industry Minister Christopher Pyne said it’s estimated the OPV project will employ up to 1,000 Australian workers – 400 direct and 600 in the supply chain. The project, which is worth $3.6 billion, will be delivered by Australian workers, in Australian shipyards, using Australian steel. “This marks the ongoing involvement of Taylor Bros in Australia’s continuous naval shipbuilding enterprise, which has seen the company work on projects such as the LHD Amphibious Assault Ships and Air Warfare Destroyers," Minister Pyne said. The OPVs will have an important role protecting the nation's borders with greater range and endurance than the existing patrol boat fleet. 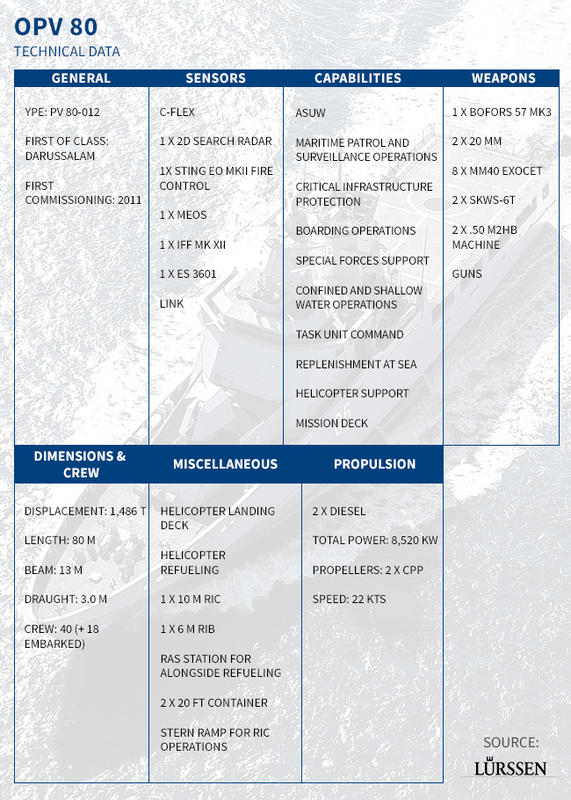 SEA 1180 Phase 1 OPVs will replace and improve upon the capability delivered by the thirteen Armidale Class Patrol Boats, by acquiring 12 new vessels. The primary role of the OPV will be to undertake constabulary missions and the OPV will be the primary ADF asset for maritime patrol and response duties. A competitive evaluation process (CEP) commenced in late 2015 and concluded with the signing of a contract with Lürssen Australia on 31 January 2018.